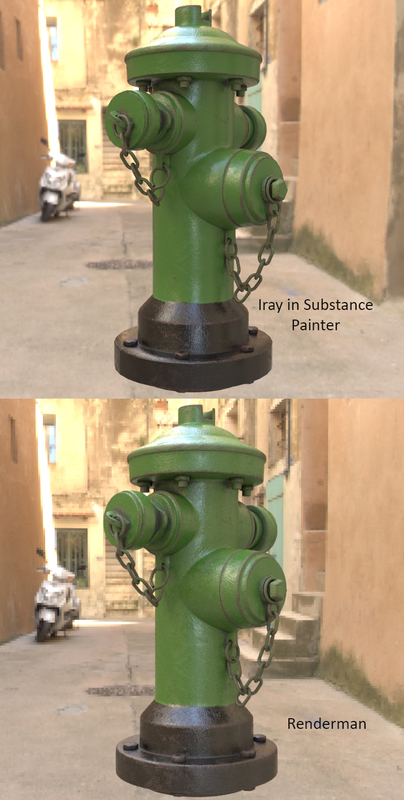 Recently I bought a licence for the Substance Pack from Allegorithmic which includes Substance Painter, Substance Designer and Substance B2M. The more I was seeing what can be done with this software, the more I had to give it a go. This is my first shot at using Painter, it's not too fancy but I was more interested in grasping the concept and the layering system. It's not a 1:1 match in Maya, but close, I am happy enough with it. Really good fun to use and very powerful. Already it has me thinking about shading in many different ways and I hope to upload more soon. Model is from the Allegorithmic site.